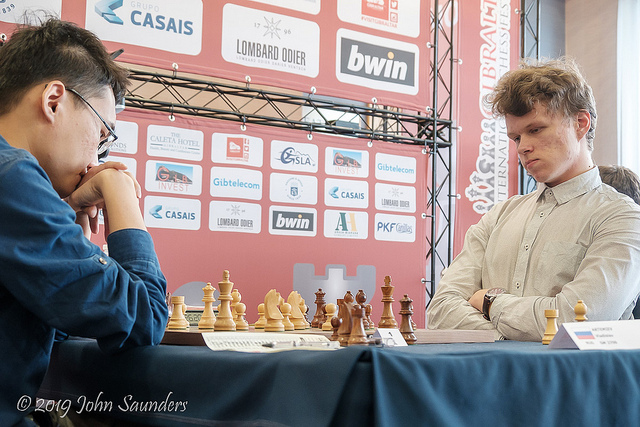 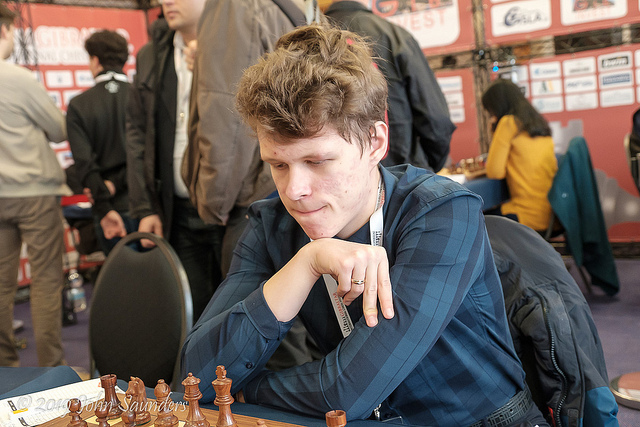 Young rising chess star Artemiev Vladislav (RUS, 2709), reigning European Blitz Chess Champion, became the Winner of one of the strongest open tournaments, Gibraltar Chess Masters with score of 8.5 points out of 10 played rounds. 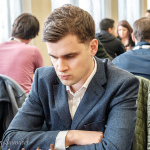 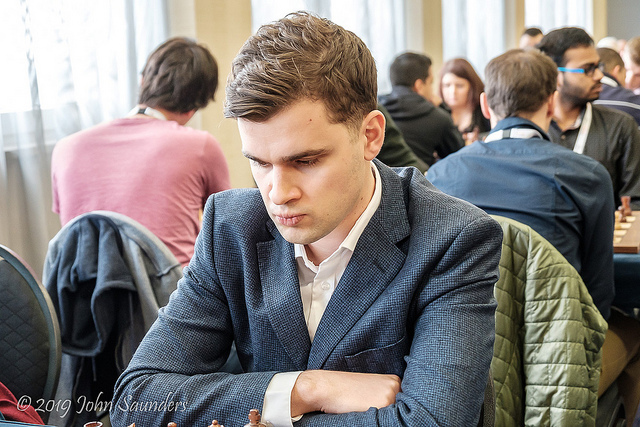 Artemiev had been on the top of the list from the 4th round, but in the round nine and ten maintained the sole leadership with half point ahead of the runner-ups to keep the first place and take a check of 25.000£. 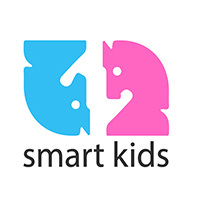 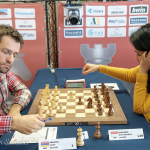 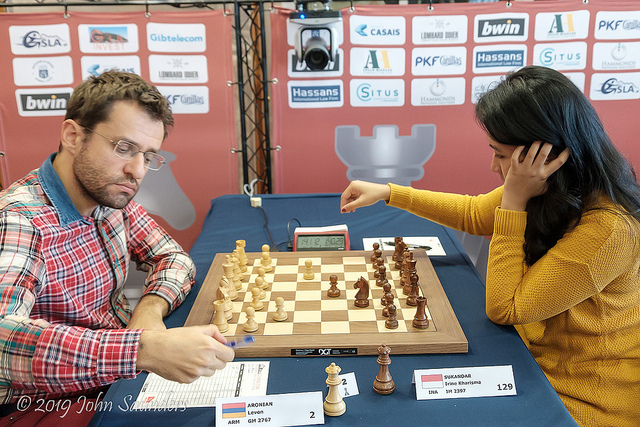 The second place went to Karthikeyan Murali (IND, 2570) with score of 8 points, while three players tied for the third place, each with 7.5 points. 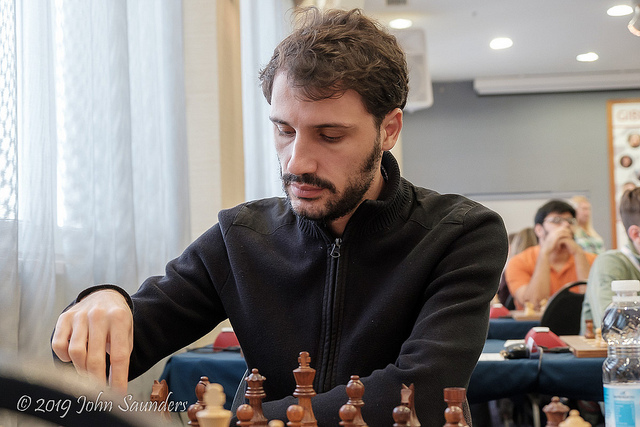 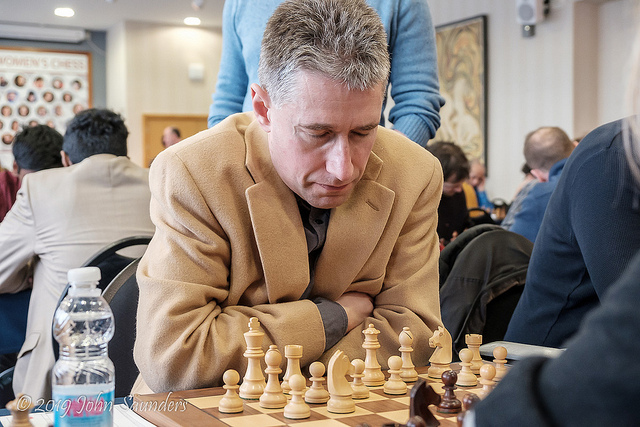 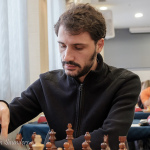 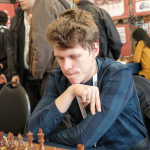 According to tiebreaks, Vitiugov Nikita (RUS, 2720) came third, Howell David W L (ENG, 2685) was 4th, and Anton Guijarro David (ESP, 2642) ended on the 5th place. 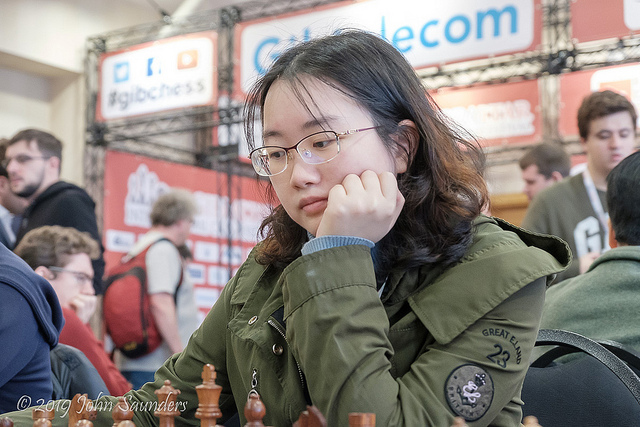 The best ranked women player was Chinese Grandmaster Tan Zhongyi (CHN, 2502) who took home 15.000£ prize, scoring 7 points. 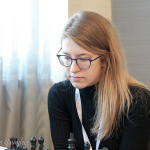 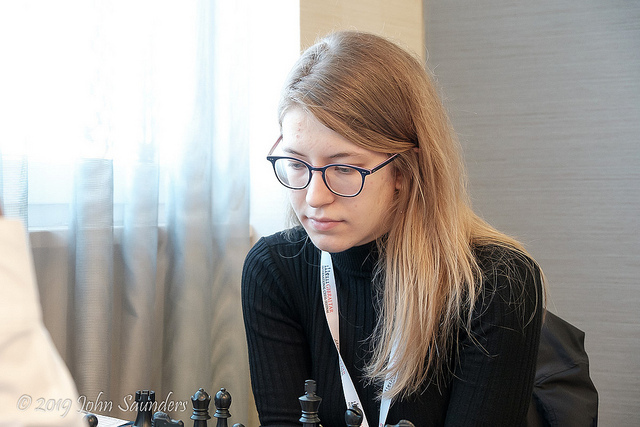 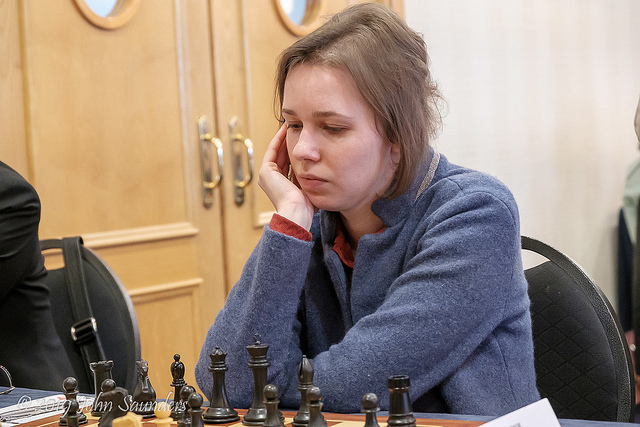 The second place went to Muzychuk Mariya (UKR, 2540) with 6.5 points and the third place came to reigning Women’s World Chess Champion, Ju Wenjun (CHN, 2575). 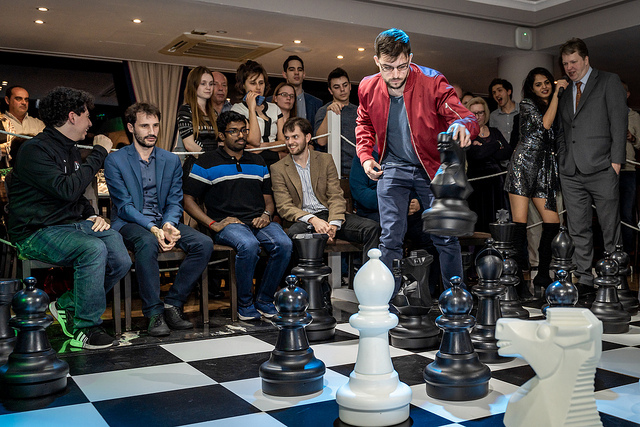 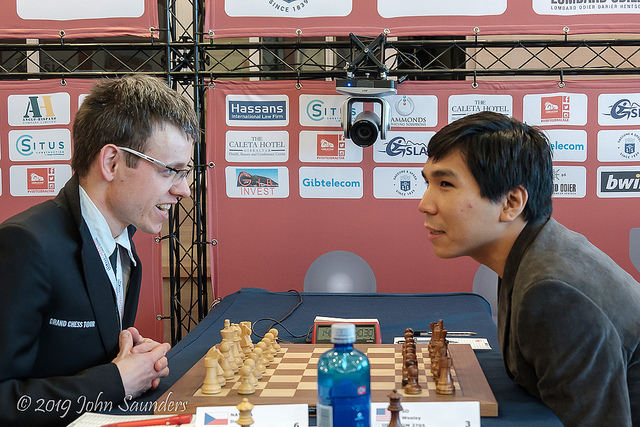 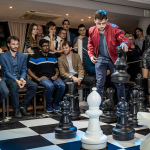 The very strong line-up of this high leveled competition composed: top seeded Vachier Maxime-Lagrave (FRA, 2780), Levon Aronian (ARM, 2767) – the Winner of the previous edition of the event, So Wesley (USA, 2765), Yu Yangyi (CHN, 2764), Nakamura Hikaru (USA, 2749), Navara David (CZE, 2738), Naiditsch Arkadij (AZE, 2734), Vitiugov Nikita (RUS, 2720), Le Quang Liem (VIE, 2714), Ivanchuk Vassily (UKR, 2713), Artemiev Vladislav (RUS, 2709), Mamedov Rauf (AZE, 2703), Adams Michael (ENG, 2701) and Matlakov Maxim (RUS, 2700). 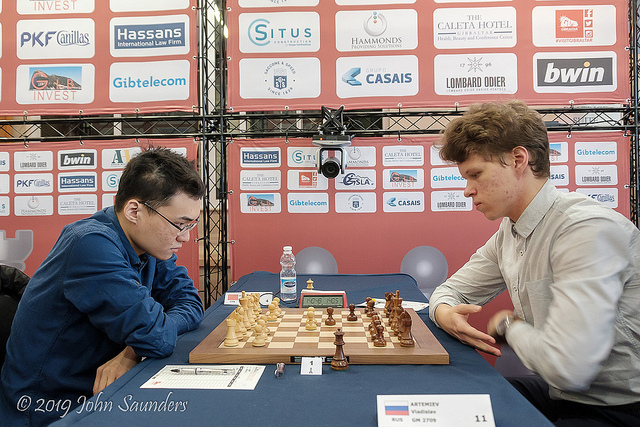 Traditionally, Tradewise Gibraltar took place at Caleta Hotel, Gibraltar and consisted of five main events: Masters, Challengers A, Challengers B, Amateurs A and Amateurs B competitions, which gathered 600 players coming from 60 federations. 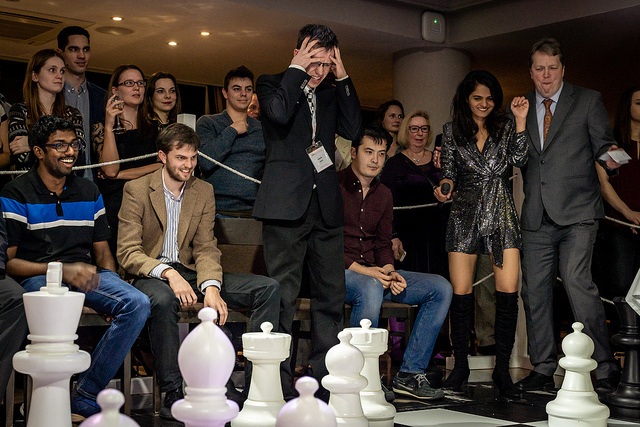 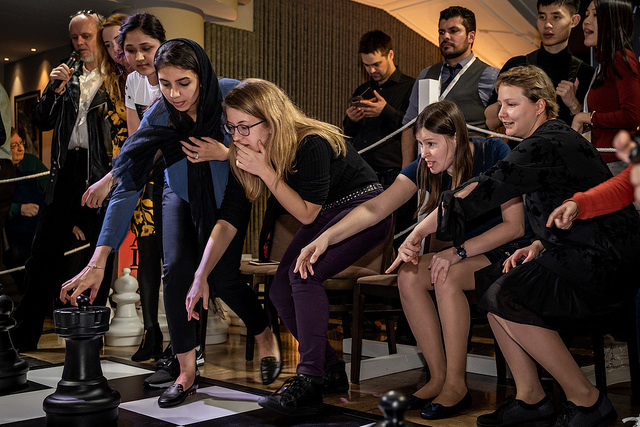 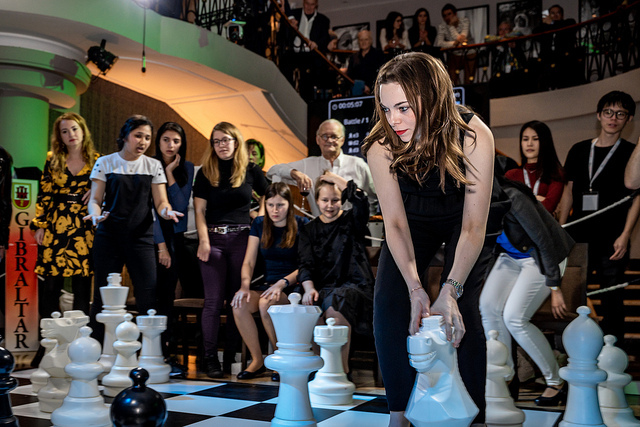 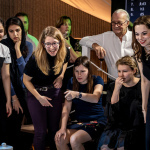 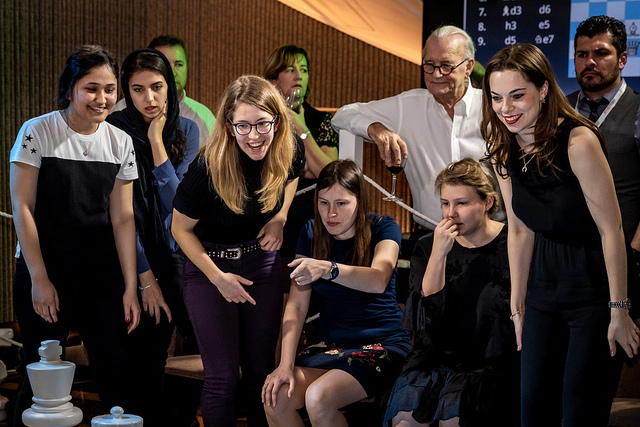 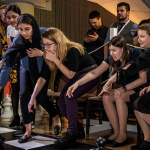 Besides the main events, various evening activities were organized, such as Masterclasses with top players, two Blitz events and Battle of Sexes with top women and men players playing against each other.